Tim Cook said a few months ago that Apple is looking to enter new product categories in 2014. Naturally, almost everyone has quickly assumed that Apple is going to enter the wearable market with an iWatch. 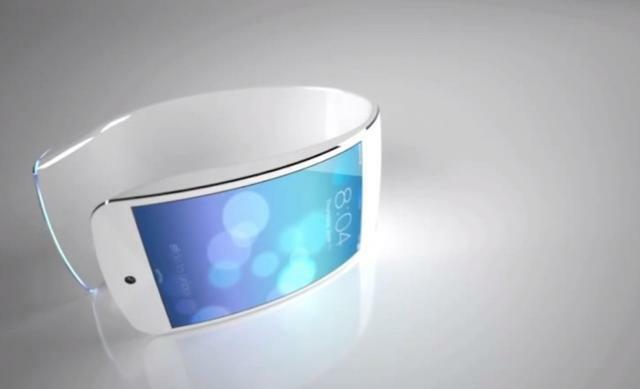 It makes perfect sense, but we still don't have any real concrete evidence an iWatch is in the works. That, of course, doesn't stop the rumor mills from running full speed. Today, a report from DigiTimes, suggests that Apple is running into production issues with the iWatch and is noting yield rates below 50 percent. The issue is related to "difficulties applying surface treatments on [the watch's] metal injection molded (MIM) chassis," DigiTimes said, noting that the treatments are used to improve the aesthetics of a device. Qualcomm is reportedly running into the same issues with its Toq smartwatch. We have a hard time believing this rumor, only because we usually start to see leaks for products once they begin to enter the manufacturing stage. We know Apple has at least some interest in the market, and several reports have suggested it has a large team working on the product, but rumors about manufacturing issues with an unannounced product always seem a bit silly. If true, though, the issue could delay Apple's ability to mass produce the iWatch, though we don't know how long it takes to fix treatment issues.